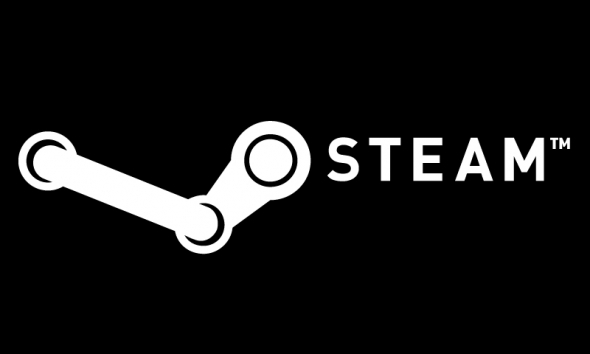 Like every year in a while now, there is of course a big Halloween Sale on Steam again. It goes until November 2 and brings reduced prices to many “scary” games – or at least those that are supposed to be -, like the ‘Resident Evil’ series, ‘Outlast’, ‘Left 4 Dead’ or the totally over-hyped ‘Five Nights At Freddy’s’ – and so on. But also games like ‘Grand Theft Auto V’ or ‘ARK: Survival Evolved’, which have a halloween event themselves right now, are included. All in all there are deals for more than 2.300 games, although this number seems to be even still growing. So, even if you’re not particularly interested in horror, make sure to give it a look.